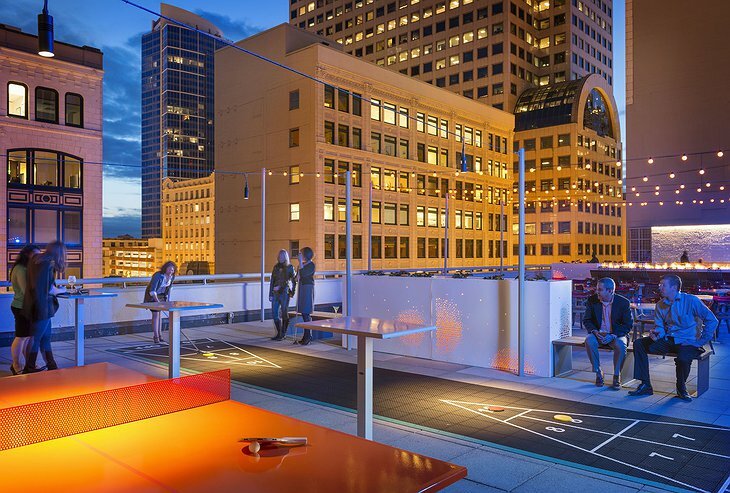 There are several hotel options in downtown Seattle, but few capture the true character and progressive culture of the city. 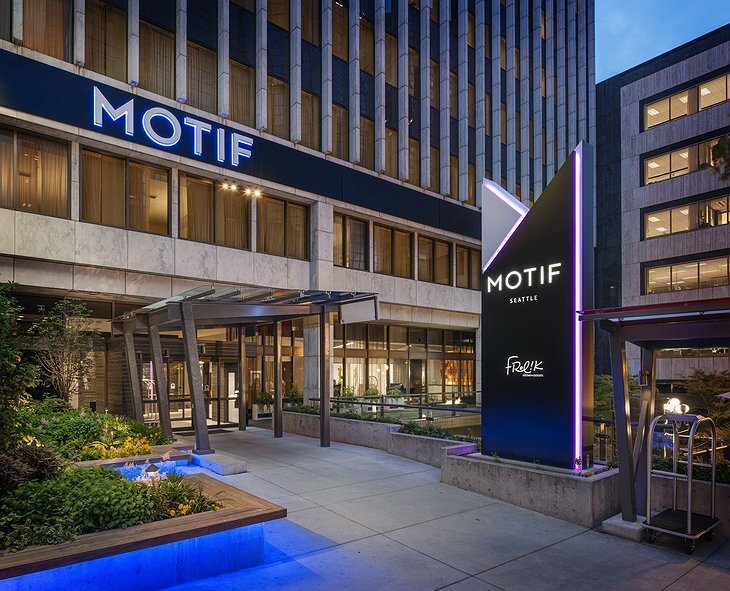 Positioned in the center of Seattle’s most famous destinations, Motif Seattle reflects the very heart of the city. 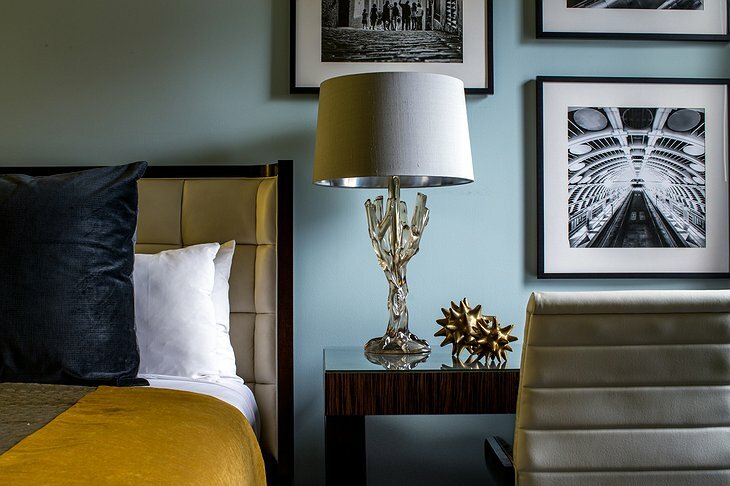 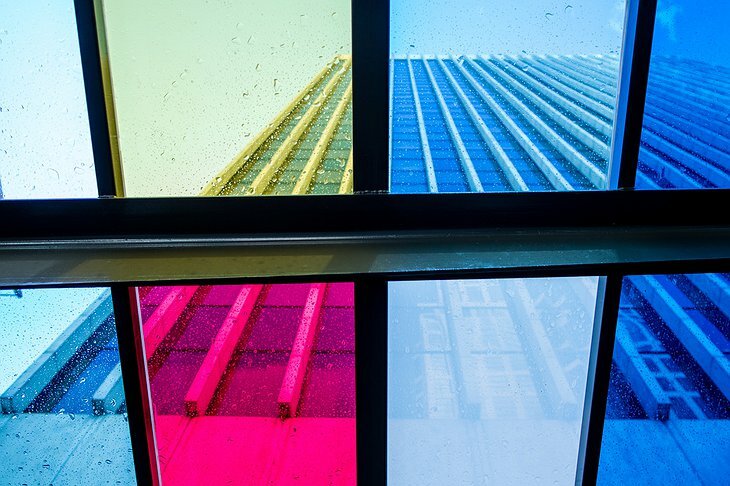 The design of the hotel was inspired by the local music and art scene, drawing upon the avant-garde tastes and entrepreneurial spirit that makes Seattle unique. 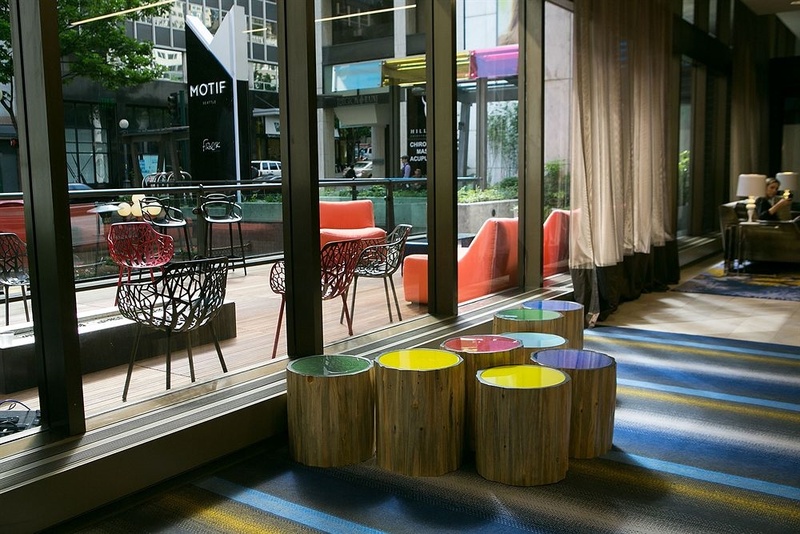 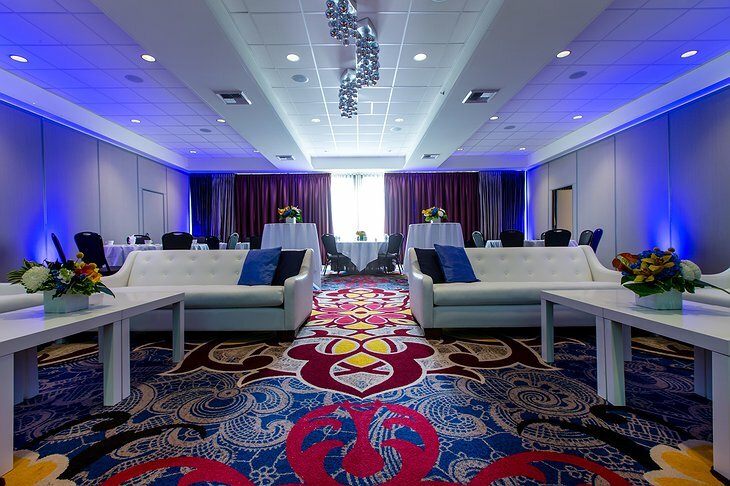 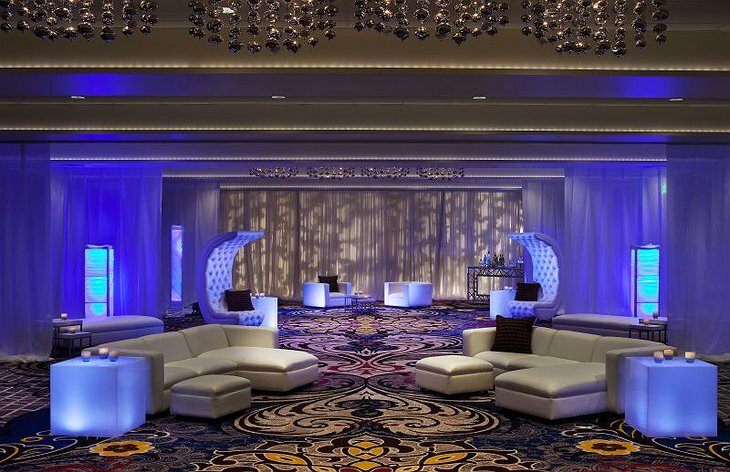 Recent renovations were completed with the help of local designers with detailed touches such as locally sourced wood, native artwork, and cutting edge technology that makes the spaces digitally interactive. 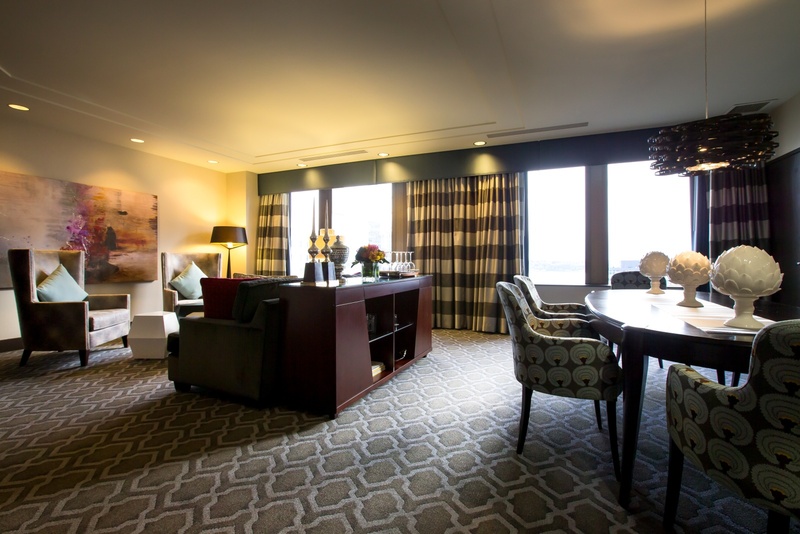 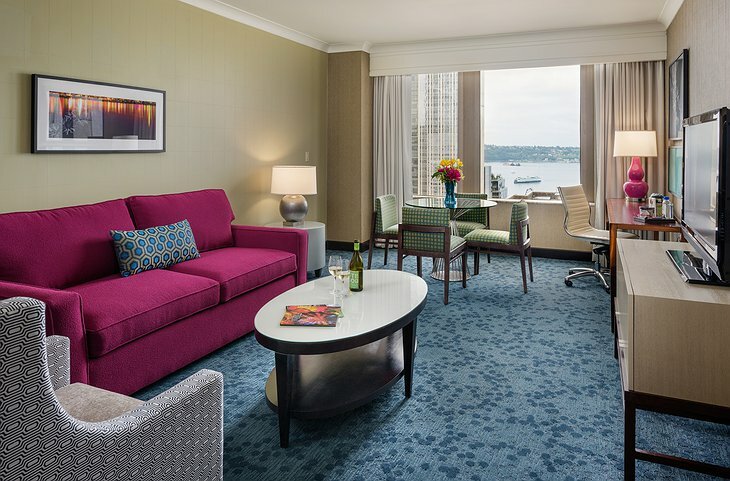 Each of the 329 guest rooms and suites offer stunning views of the Seattle skyline, Elliott Bay, Puget Sound, or the Olympic Mountains. 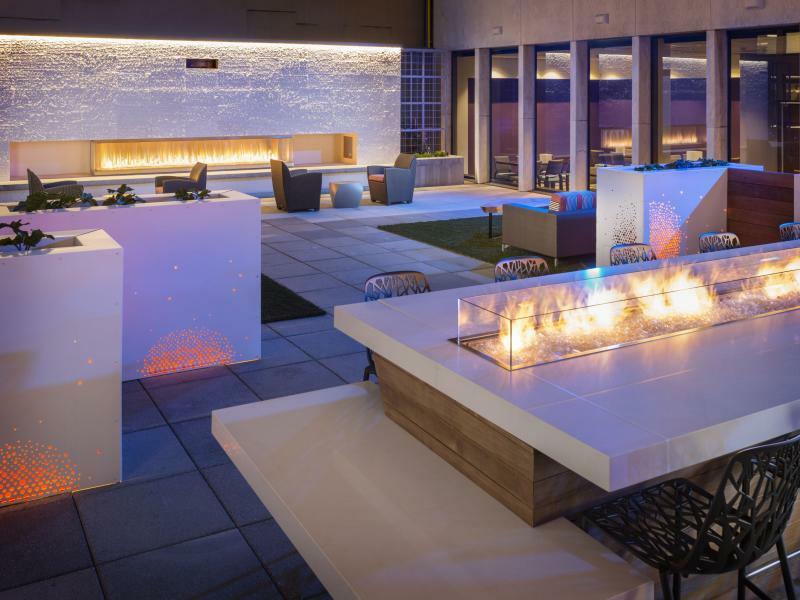 You can also enjoy this panoramic view from Frolik Kitchen on the fifth floor which features the largest outdoor patio in the downtown area and exquisite cuisine. 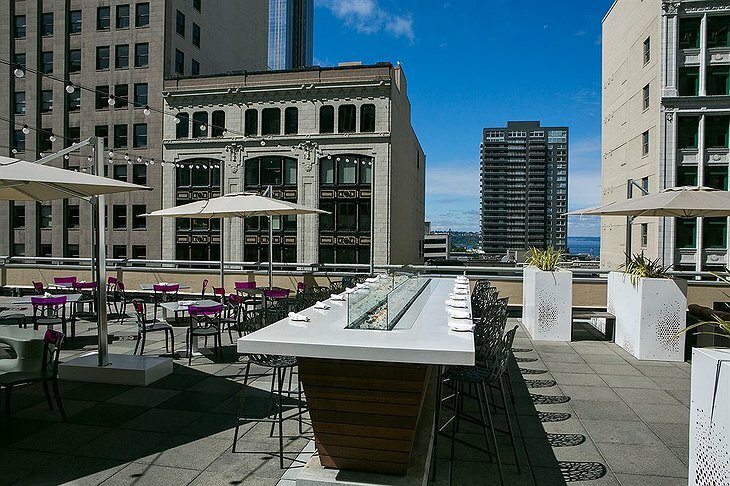 Just beyond the front doors, you can explore the all there is to see in the Emerald City. 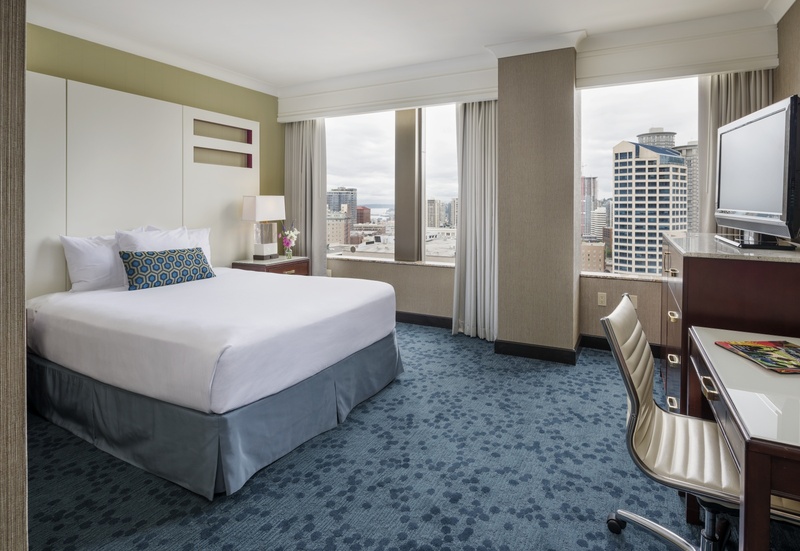 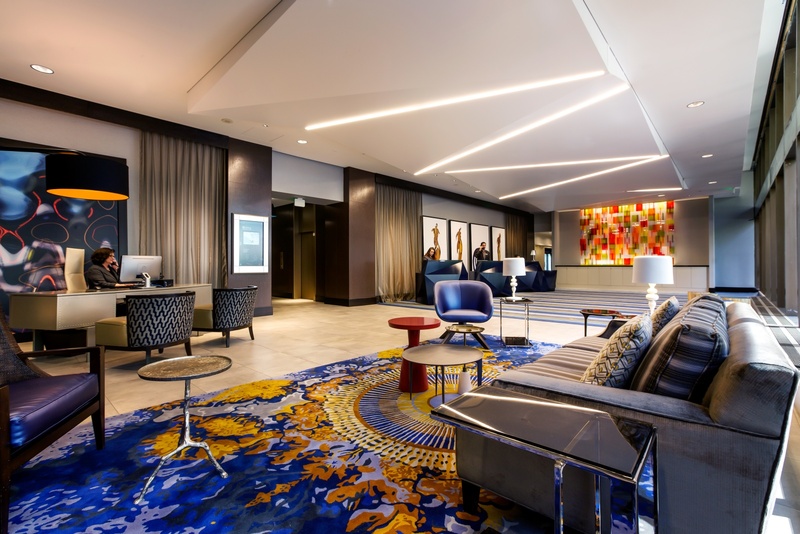 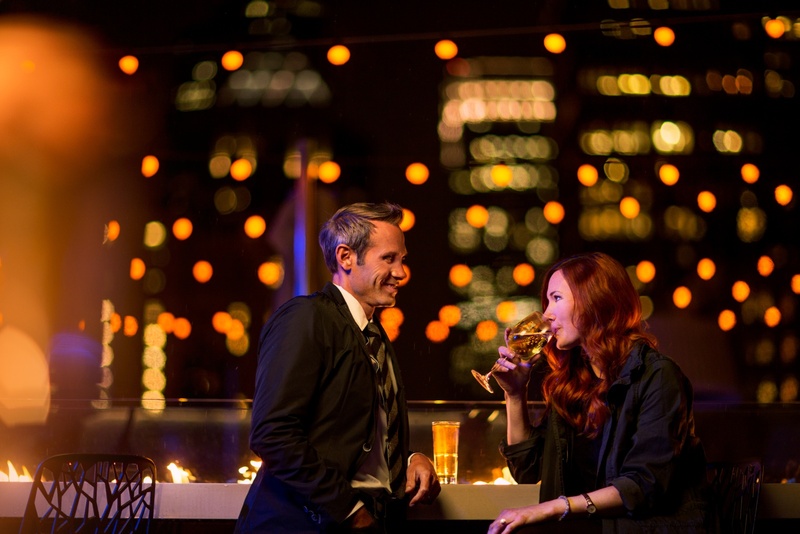 The Motif Seattle is the perfect place to begin your adventure since it is close to the waterfront, Pike Place Market, the Space Needle, Pioneer Square, Experience Music Project, sports venues, theaters, museums, and world class shopping. 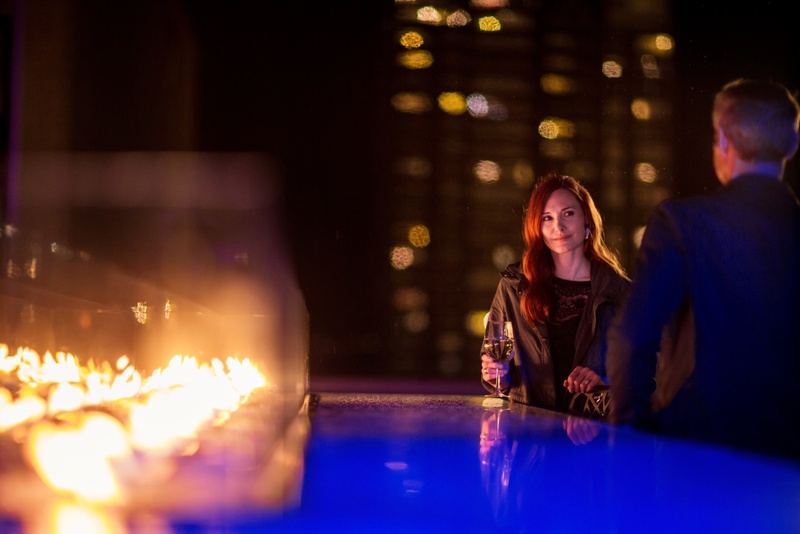 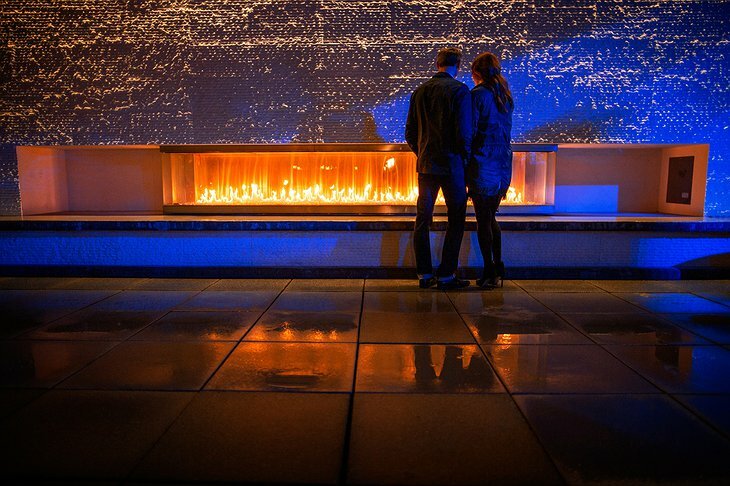 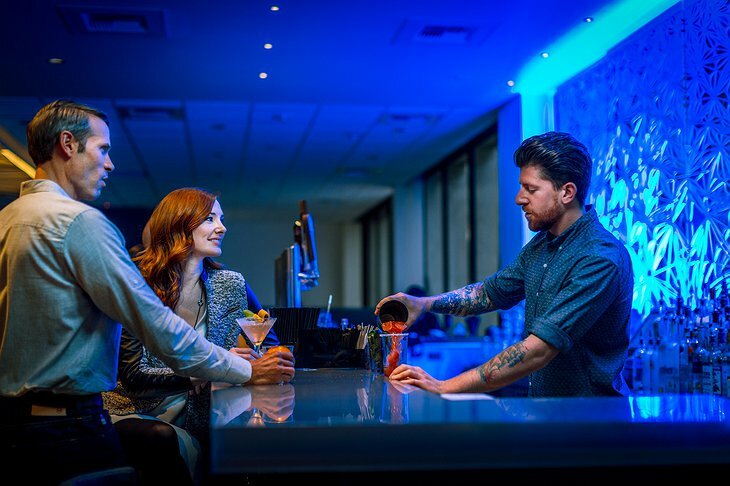 Whether you are in town for business or pleasure, Motif Seattle has its finger on the pulse of Seattle. 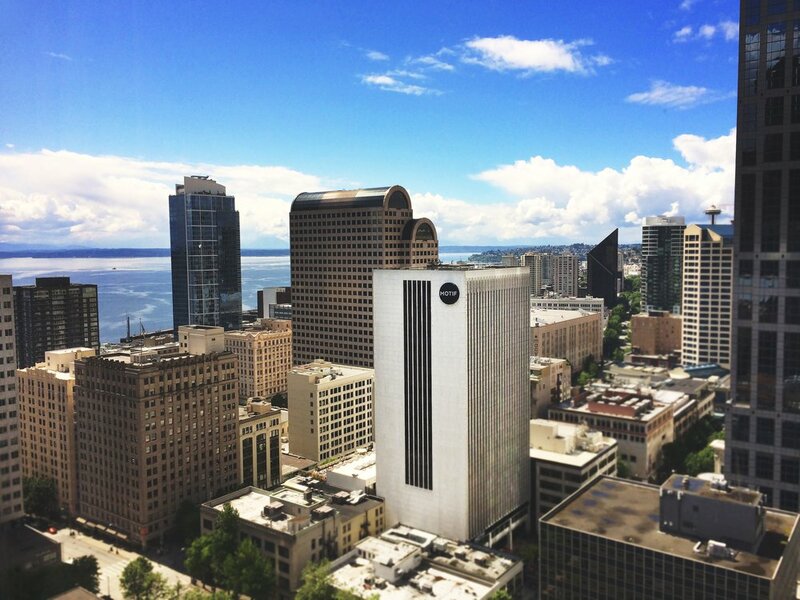 Brand Video / Motif Seattle from SPARK on Vimeo.